As an attorney, your performance in the courtroom often times comes down to having the edge on your opponent. The edge can come in many forms. For example, it could be having better evidence, better key witnesses, better preparedness, better research, better jurors, etc. Many of these factors, you simply can’t help (e.g. better key witnesses). However, there are some factors (e.g. better research, preparedness, jurors) that you can tackle effectively by having the right tools to aide your case. Starting a new law firm is an easy decision. However, making a name for your firm is actually very difficult. When it comes to representation and legal expertise, age generally equates to wisdom and experience. Clients want to align themselves with tried-and-trued courtroom warriors and that usually screams bad news for baby-faced newly barred law grads. That’s a harsh reality that new lawyers fresh out of law school have to face. 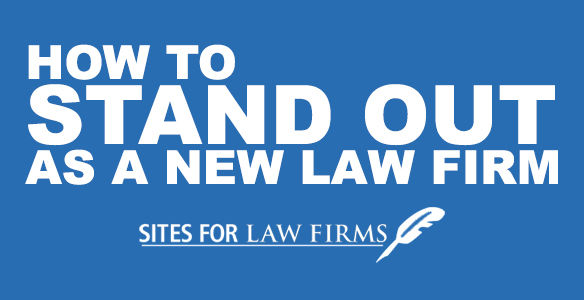 Now let’s say that you are a new lawyer and want to build your own practice, here are some tips to stand out in a sea of legal generalists. If you are lucky enough to have a handful of clients that keep you on law firm supporting retainer, good for you. However, for the rest of us, the life of our practice hangs on the balance of new leads clamoring for our business that eventually turn into clients. There is only so much you can do once your top funnel marketing avenues have been fully taken advantage of. You have your direct-response paid advertising channels running, you are providing top notch customer service, your website is optimized to attract high-quality search visitors, and you’re coming through with tough legal wins for your existing clients. 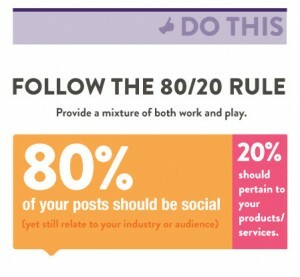 If you want to do more, that’s where social media comes in with its ability to connect you with essentially any potential client. One knock on social media is that it requires time to build rapport with your target audience. When you’re running a law firm, there’s simply not enough time to do that if you are not using social media effectively. So we gathered 6 actionable social media tips that your law firm can begin working on today to help further your marketing efforts. 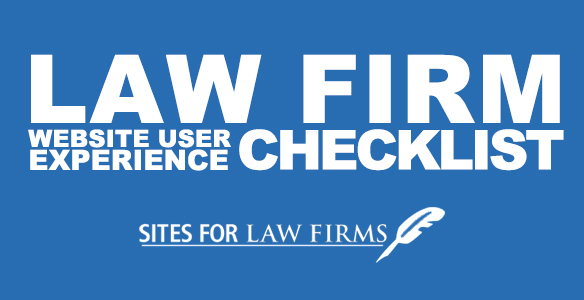 It’s one thing for your law firm to be fully represented online with a website, but it’s another thing to ensure that those prospective clients that do find you are not frustrated by your site’s user experience. If it’s too difficult to navigate through your site because of design flaws or loading times, you increase the chance of losing that lead for good. 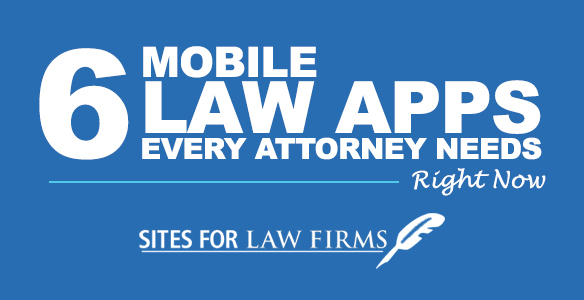 Good law firm website user experience improves your law firm’s brand and increases conversion rates amongst site visitors. Web marketing trends are always changing. Not too long ago, flash media was the next biggest thing. Before that, text-heavy sites were the norm. As fast as those trends made it onto the scene, an equal and forceful demise soon followed.